2016 is a notable year for the Audi brand. 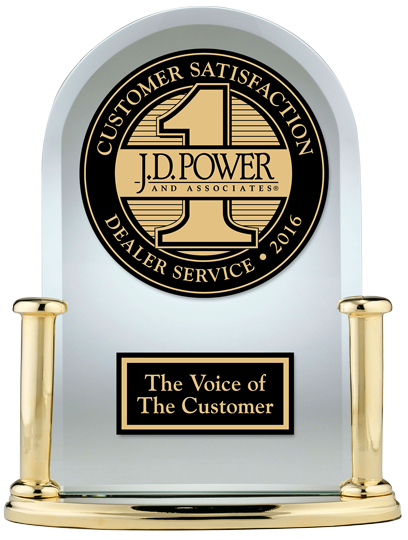 Consumer Reports Ranked Audi #1 for Auto Brands and Audi received the Best Customer Service award by J.D Power. Audi Louisville continues to shine for the brand in 2016 by winning the prestigious Magna Elite Award for being one of the top Audi retailers in the country. Below we've listed the awards and what it takes to earn the #1 spot. Many factors go into deciding brand value and quality such as long-term reliability, road-test performance scores, owner satisfaction, security and active safety and much more. A brand that encompasses all of these factors is the unmistakable Audi. Consumer Reports compiled their list of which car brands make the best vehicles, ranked by overall quality score--and Audi was the clear winner. Consumer Reports ranked the carmakers by a combination of each brand's average reliability score and road test score. The reliability rating provides a guide on how likely the vehicles will hold up on average and the road test score factors in the average results from Consumer Report's many examinations on the vehicles. 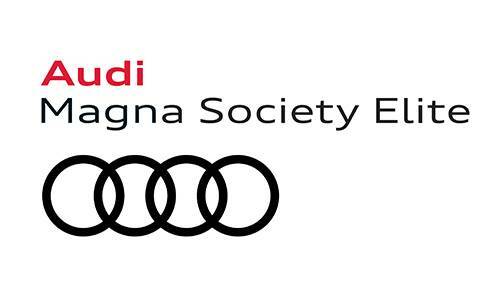 Audi Louisville is following in the brand's successful footsteps by being a six-time winner of the prestigious Audi Magna Society Award. This means we've ranked among the most outstanding Audi retailers in the United States. To qualify for this award, we have to meet exceptional level of customer service as well as strong business performance. In 2016, Audi recognized us with their very highest award -- Audi Magna Elite. Only 12 dealers nationwide attain this recognition each year.